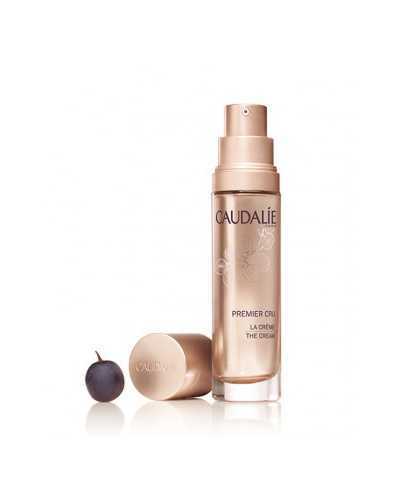 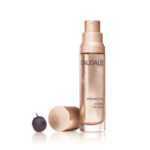 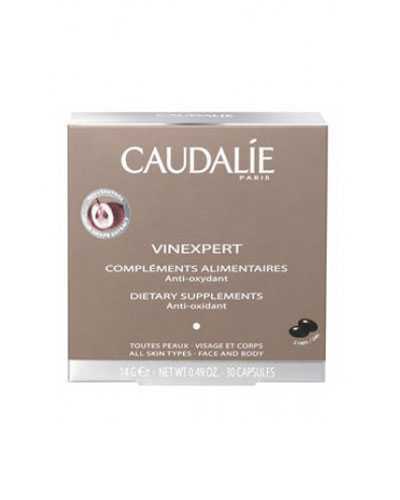 Caudalie Premier Cru The Cream is an ultimate anti-aging face cream that contains 3 patents: Resveratrol to lift and firm, Viniferine to correct dark spots and brighten, and anti-oxidant rich grape-seed Polyphenols. 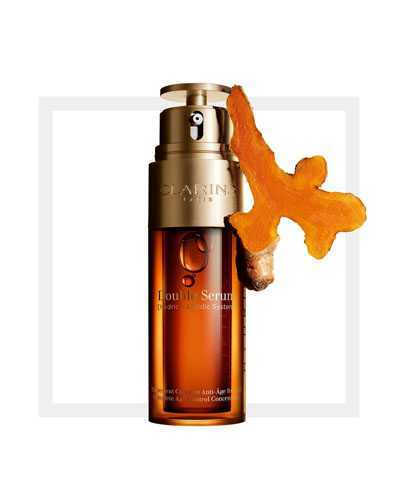 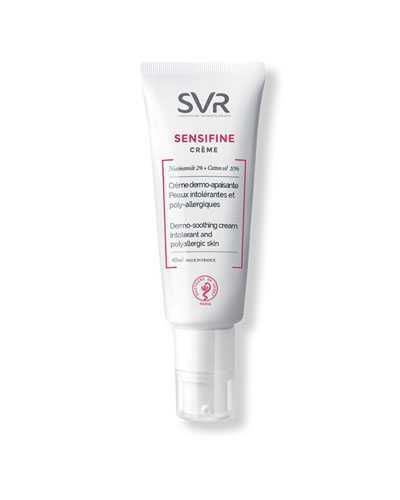 It performs well in smoothing wrinkles, hydrating, firming and regenerating skin. 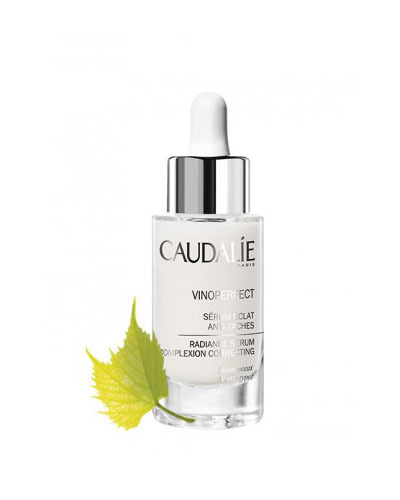 Apply to face and neck day and night.